Private yoga lessons (online or in person) with Dr. Ariele Foster, physical therapist and interdisciplinary E-RYT 500 (“Experienced Registered Yoga Teacher” at 500 hour level). Private yoga in DC or online with Dr. Ariele Foster keep you safe and help you to overcome limitations in your practice, whether you are brand new to yoga or have practiced for years. Ariele coaches you through basic and advanced asana, and provides practical tips for meditation and mindset that will allow you to craft and sustain enormous gains. Private lessons are an extraordinary treat for you or a friend. 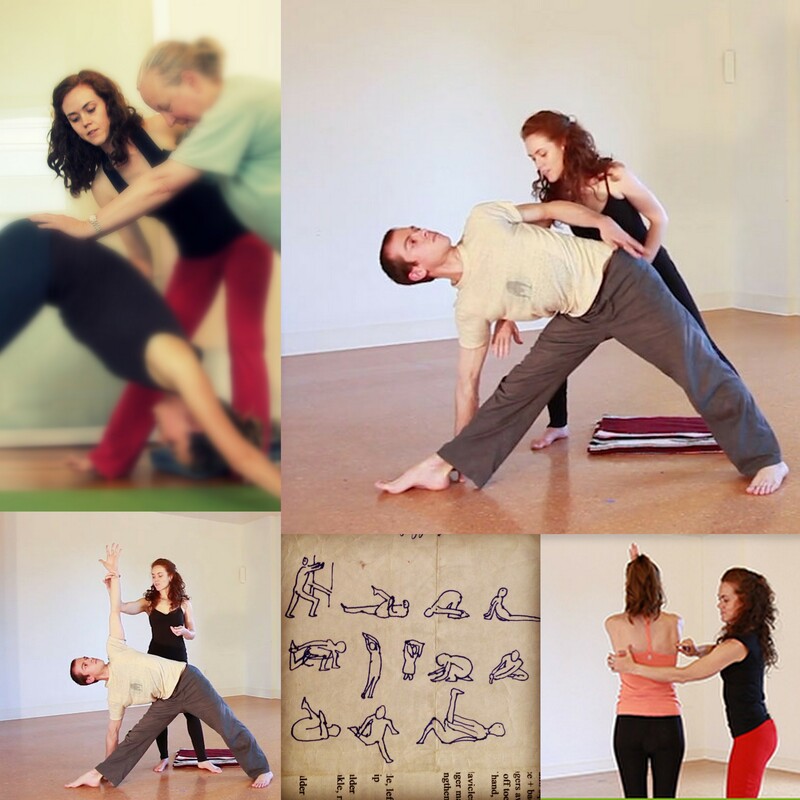 Lessons last 1-1.5 hours, in our clinic, your home or in a local yoga studio. We’ve also opened up options for online lessons for those situated anywhere around the world (via Skype, Google Hangout, or webinar). For frequently asked questions and details, please see my Private Lessons page. In your home: Please note, we are only able provide private yoga lessons in DC in select neighborhoods in Northwest DC. Please inquire with the nearest intersection to see if we are available to come to you.